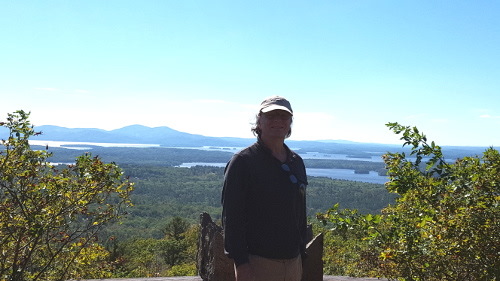 Thursday morning 09/28/17, Sue and I took the Parker's over to Castle In The Clouds in Moultonborough, NH. 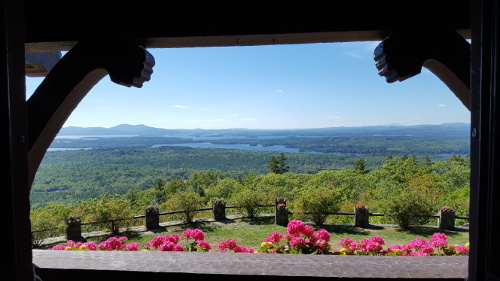 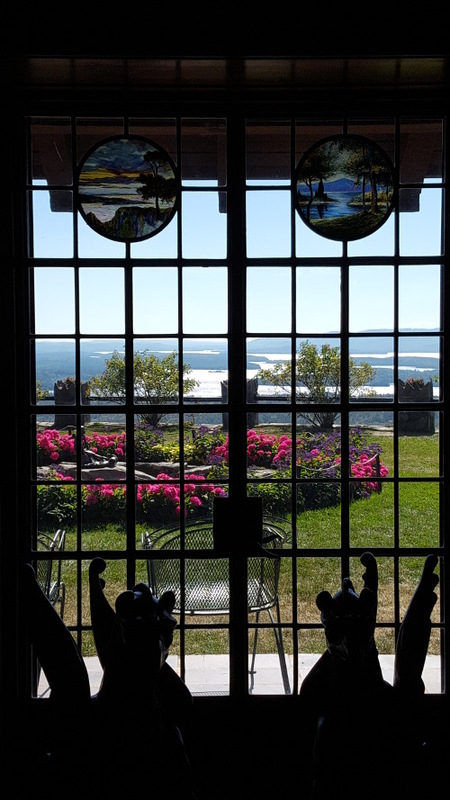 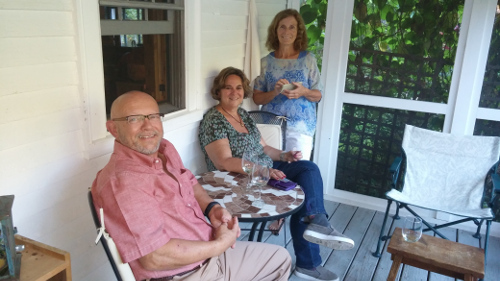 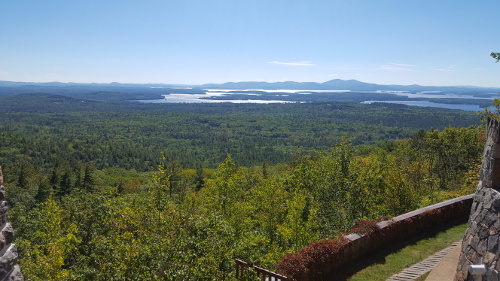 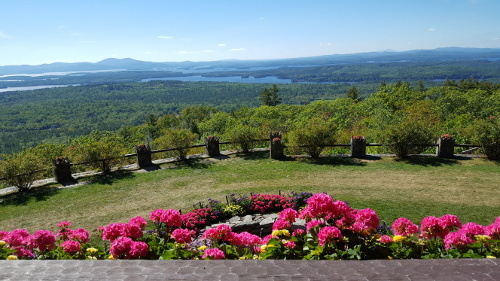 We spent a couple of hours enjoying this truly spectacular home overlooking Lake Winnipesaukee. 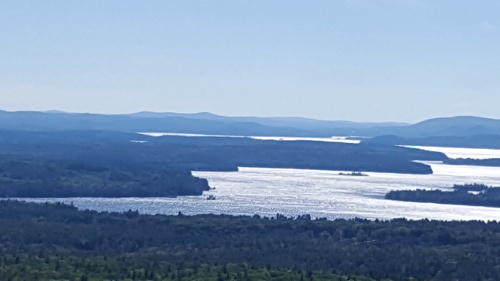 It was such a clear day, that we could see all the way down the lake almost to Alton Bay. 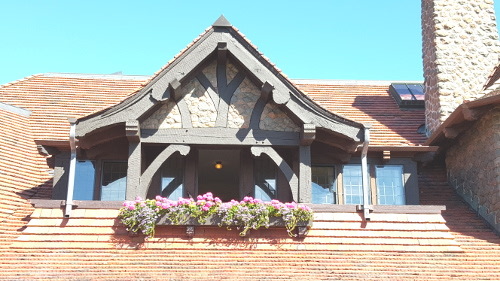 From the Castle, we all drove over to the Village Kitchen on Route 25 for lunch. 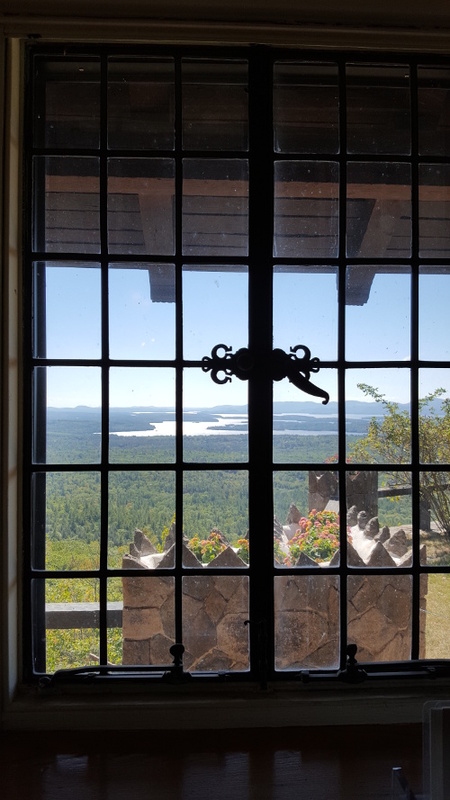 We had come in 2 separate cars so that Master Parker and I could return to the house for some discussion and training while the girls went off for a drive around the lake and exploring the Meredith area.